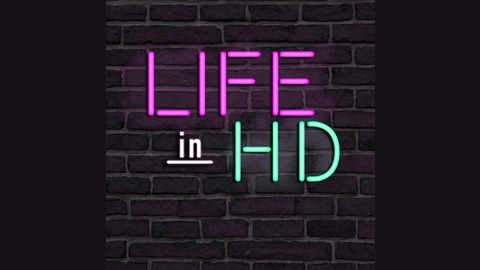 Life in HD focuses on living an impactful life for the greater good. 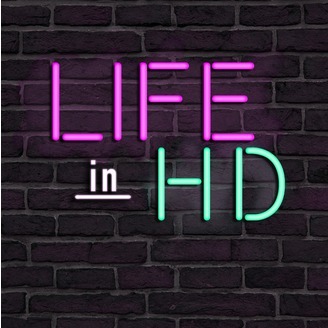 It features stories of personal growth, empowerment, and community impact. Nora McInerny has become a reluctant expert in difficult conversations by bringing empathy and wit to difficult subjects. She is host of the American Public Media podcast Terrible, Thanks for Asking and founder of the on-line support group the Hot Young Widows Club. I recently spoke with her about her new memoir No Happy Endings where she describes her exploration of the reality of being changed by loss without being completely defined by it. Within the span of a few months, Nora lost her husband to brain cancer, miscarried her second child, and saw the passing of her father. Not long after those tragic events, she found love again in Matthew, her new husband. Nora reminds us that there will be no happy endings in life, but there will be new beginnings. Happiness: Is It OK To Be Selfish?